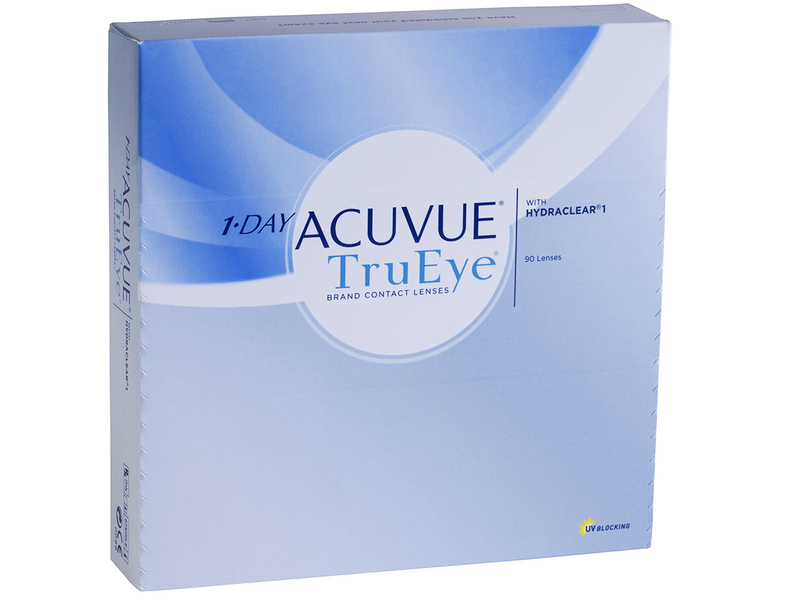 1-Day Acuvue Trueye (90pk) contact lenses are designed to help maintain the natural state of the eye. They are made with a super-breathable silicone hydrogel material, which keeps your eyes staying moist and comfortable, all day long. Using HYDRACLEAR 1 technology allows for the highest concentration of moisture-rich wetting agent in the contact lens itself. This high concentration gives the lenses their signature experience and comfortable feel. Designed to protect against harmful UV rays, 1-Day Acuvue Trueye (90pk) are coated with a special wetting agent to lock in more moisture and oxygen during use. These extremely breathable lenses provide 98% of available oxygen to the open eye. By maintaining a complex balance of properties, Acuvue TrueEye lenses give the wearer outstanding comfort and feel, as if you aren't wearing contacts at all. 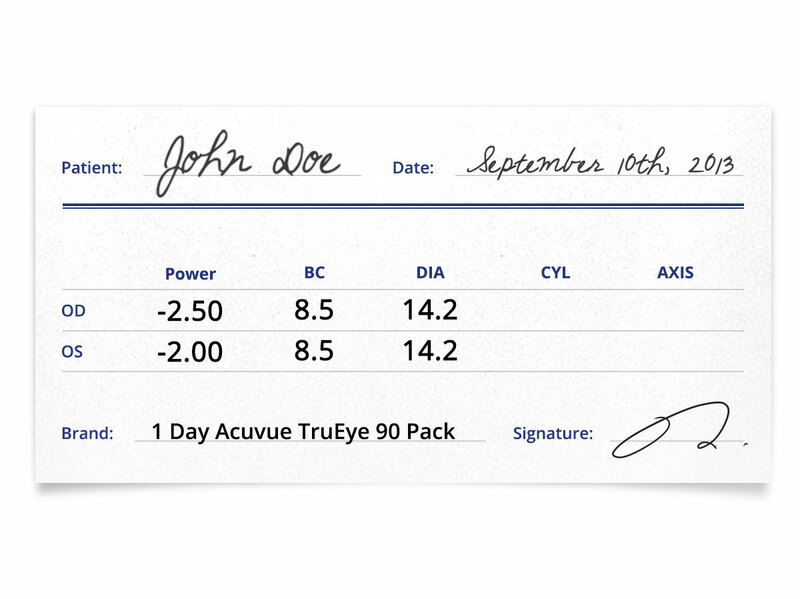 For both near and farsighted individuals, 1-day Acuvue Trueye (90pk) lenses offer vision correction at varied distances. 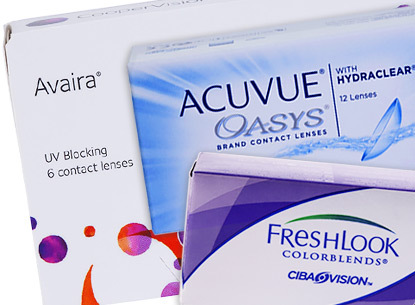 These contacts have a light blue tint that allows you to easily spot them in contact lenses solution and your lens case. 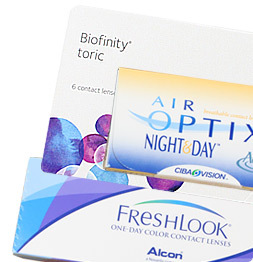 One of the best parts about one day acuvue trueye lenses is that they are super convenient for anyone with a busy schedule. 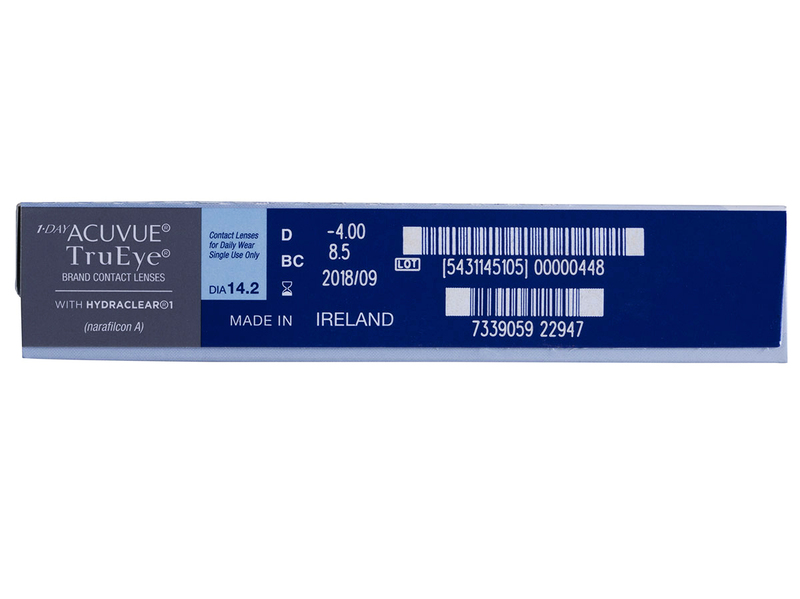 Trueye Dailies are a daily disposable lens that can be worn all day, and then tossed out at the end of the night. No worries, no hassle! • Trueye Dailies - Daily disposable lenses. • Moist and comfortable contact lens. 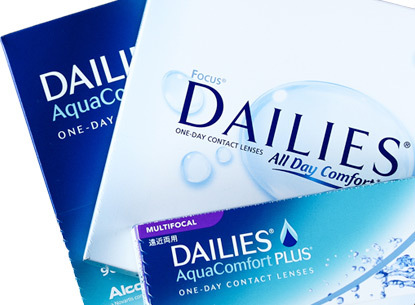 • 90 Pack of contact lenses for long lasting comfort. 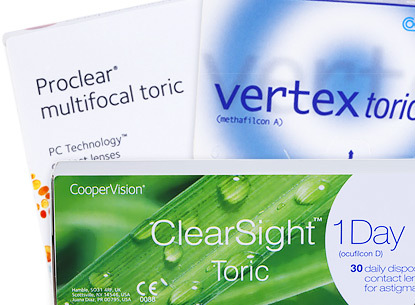 I’ve had monthly contact lenses before but when my eyes were constantly irritated I knew I needed a change. My doctor changed me to Trueye and it’s made a world of difference. I can see clearly, I don’t need to test my contact lenses if I’ve cleaned them properly. My eyes always feel refreshed. My dry eyes make it very difficult for me to find lenses that work. Trueye only works with my eyes. At first I thought it was really expensive but when I have clear vision and comfort, I say how can I put a price on that? I told my friends how much I pay for contact lenses, they said it was pricey for contact lenses but I told them with disposables it has to be pricey. For the amount of comfort and clarity, it’s worth it. 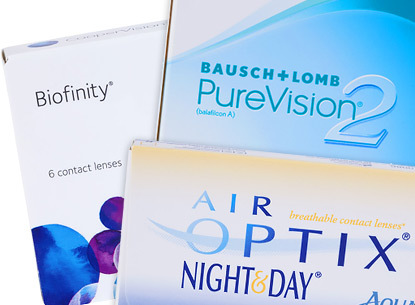 I’ve had other contact lenses that provided more clarity. Despite of it being a disposable lens I’ve had to clean these lenses. I’m not sure if I am the only one but it does get very uncomfortable, once I clean them they are better but it really shouldn’t be this way.